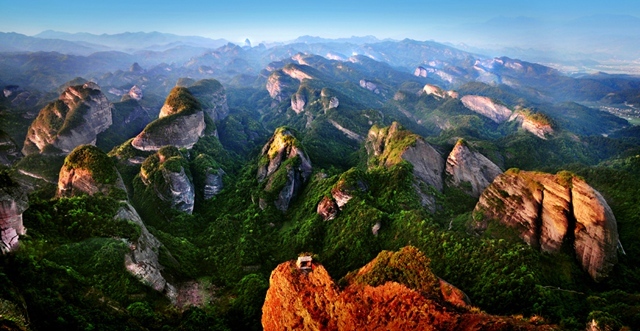 Covering an area of 108 square kilometres, Langshan Mountain has rich natural scenery and abundant tourism resources. 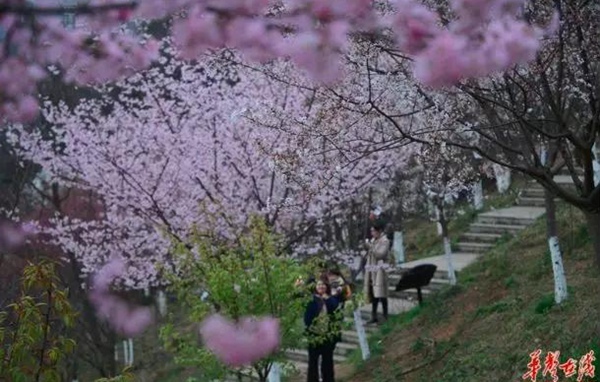 There are more than 60 scenic spots in Langshan Mountain. 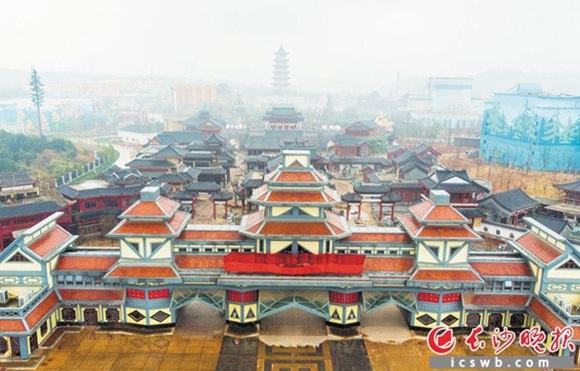 Among which the most famous are Tianyi Lane, Chili Peak, Zixia Cave,Fuyi River, Innate Bridge, Bajiao Stronghold,Emperor Xun Forest Park and Xicun Ancient Dwelling. Experts from the International Union for Conservation of Nature (IUCN) will start reviewing danxia landform Sunday in southwest China's Guizhou Province which is applying to be included in the World Natural Heritage in 2010. Danxia, which means "rosy cloud", is a special landform formed from reddish sandstone that has been eroded over time into a series of mountains surrounded by curvaceous cliffs and many unusual rock formations. 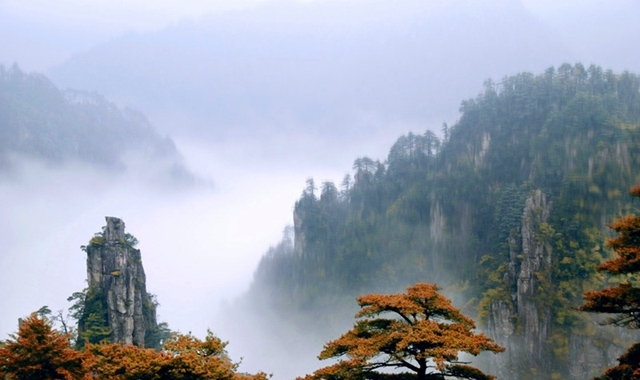 The Bajiao Stonghold is called the soul of Langshan mountain. It is famous for its fantastic and mysterious scenery. The best time to visit Baojiao Stronghold is when there is light mist. The mist braces the peaks below, it seems the whales paddling in the ocean. Also the mist rises slowly from below and kiss you, it seems you are in fairyland and forget you are a human being. 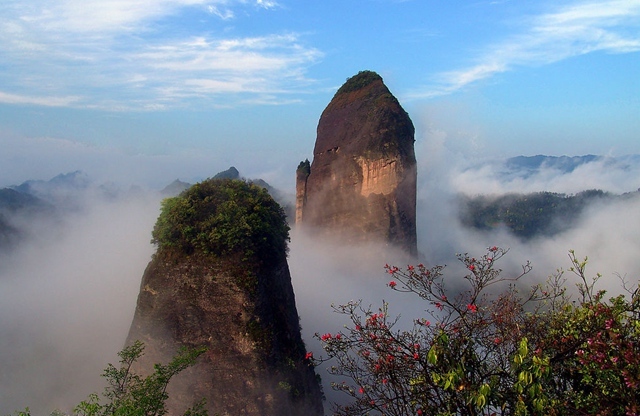 The highest peak of Bajiao Stonghold is more than 818 metres high. It erects directly without any peaks around. The strangest is that there is a clean spring on top of this peak! You must wonder at nature's masterpieces! 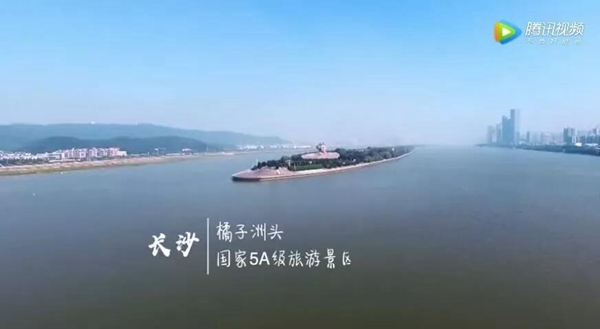 Chilli Peak Scenic Spot includes Chilli Peak, Camel Peak, Candle Peak, Yixiantian, Lianjigzai and more. But the most famous are Chilli Peak, Camel Peak and Candle Peak. 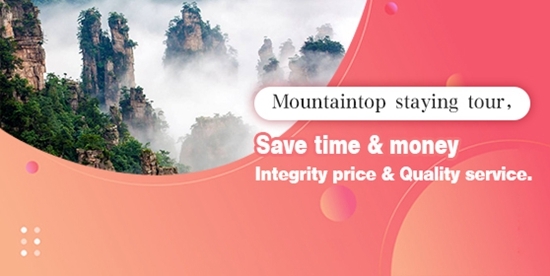 The Chilli peak is the most marvelous peak in Langshan Mountain. It is 180 metres in height, the top is big and the bottom is small. Its shape is exactly like a mature Chilli soaring amoung hills. In year 2002, the spiderman Alain Robert successfully challenged the Chilli Peak. Camel peak is located in Shitian village. It consits of four stone summits. Each stone represents camel's head, body, ridge and tail respectively. Seeing far away, it is like a huge camel galloping in the wild field. On the side of camel peak there stands Candle Peak. It was said the candle lights the way for the camel during the night. Candle peak measures 199 meters high, and with about 400 meters in circumference. Its name comes from its shape which resembles a red huge candle with a cone-shaped top and a cylindrical body. Under the incision of vertical joints, the stratum was deformed into a polygon-like block, and then the block was changed into a typical Daxia stone pillar due to water erosion, tectonic uplift, gravitational dilapidation and spheroidal weathering. Zixia Cave is actually not a really cave, but a canyon sourrounded by high red cliffs. There is one entrance to enter the canyon.It was said that the Zixia Cave is a mysterioius allure. When the sunset shines on the red cliffs, it reflects thousands of rosy cloud. The the whole canyon is full of purple rays and mystery. 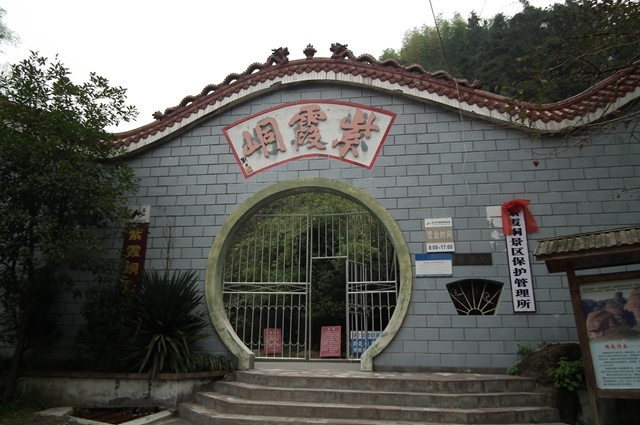 Hence the name of Zixia Cave(Rosy Cloud Cave). 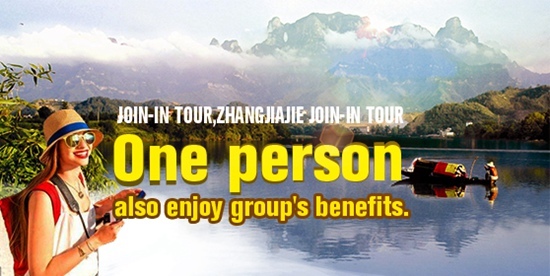 After entering Zixia Cave you can hear brook murmuring, bird singing happily and see splashing waterfalls, green bamboo and blooming wild flowers. It was said that the True Man(Immortal Man) of Zixia cultivated Tao here. 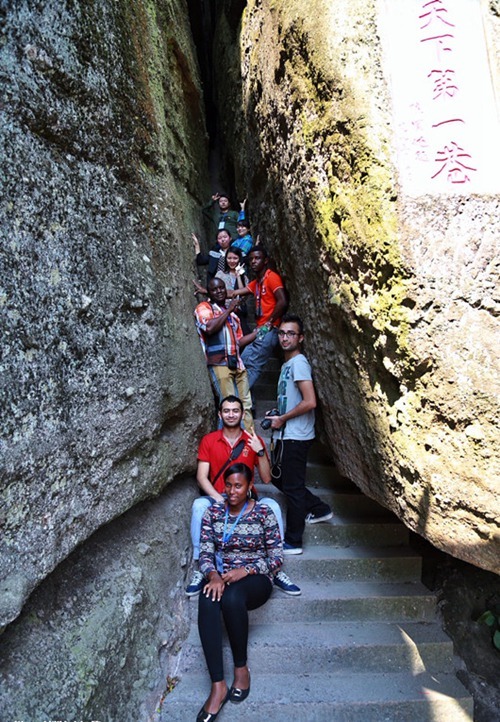 The famous scenic spots in Zixia Cave includes Zixia Palace, Stone of Elephant Nose, Zixia Cliff, etc. 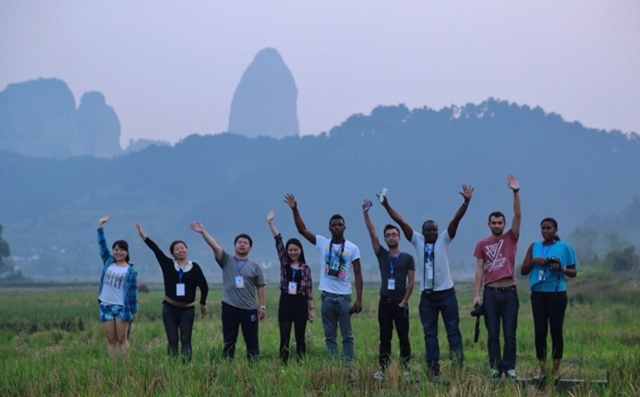 Origingated from Cat mountain in Guangxi province, the Fuyi River gets through the whole Langshan Scenic Area. It is the mother river of Xinning county. The water of Fuyi River is so clean that you can see fish and sand under it. The two sides are green bamboo and steep crags. The sand in the beach is pure and white. 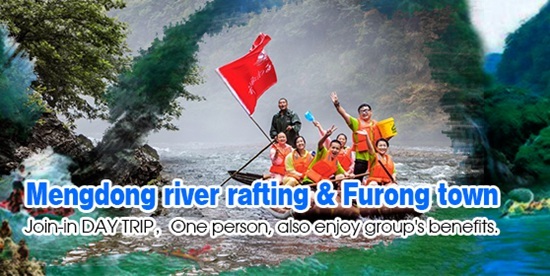 It is excellent river for drifting and rafting. Each summer it draws millions of people to drift along the river. 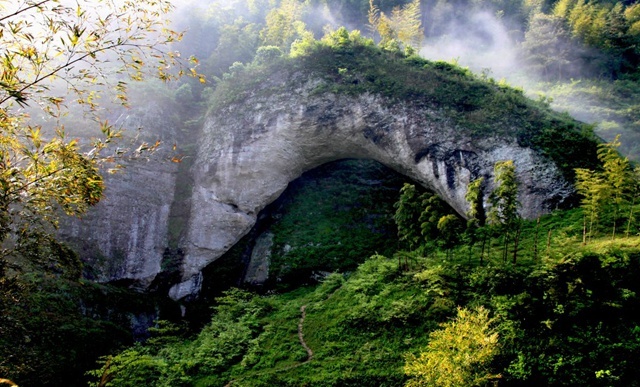 The Innate Bridge is called the first bridge in the asia. The bridge is 64 metres long, 14 metres wide and 20 metres high. Its magnificent arc shape like a rainbow over the sky. 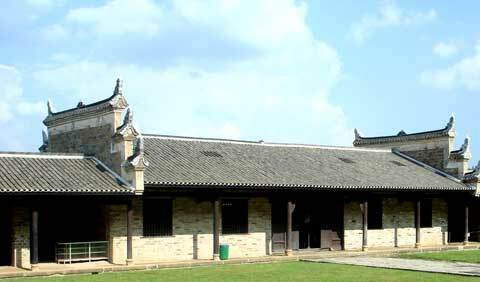 The original name of Tianyi Lane scenic spot is Ox Nose Castle. Because there is a lot of Ox nose shaped stone holes in the crag, hence the name of Ox Nose Castle. But the innate stone lane is the main feature of this scenic spot. 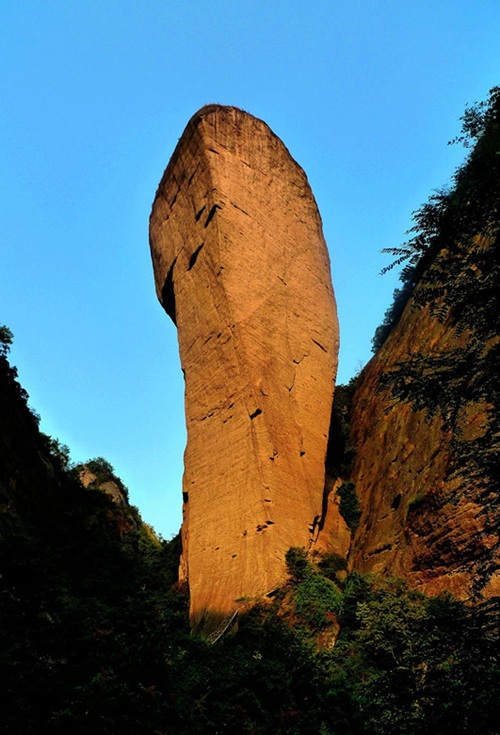 It represents the classic characteristics of Danxia landform. So in year 2004, changed name to Tianyi Lane. Tianyi Lane is marvellous lane in the world. Only the God has power to make such a lane. The lane is 238.8 metres in length, and stone in two sides is more than 120 metres in height. The widest of lane is just 0.8 metres. When you walk along the lane you must shudder because everywhere is dark and the chilliness is coming upon you. But when there is sunshine gleaming on the stone wall, the marvellous and colorful ray panorama can be seen above. You have to marvel at nature's masterpiece. There are long-distance buses to Shimen County in Changsha Western Station, which starts at 8:50,9:20, 10:30, 12:50 ,14:20,15:00 15:30,20:00 or 22:20. 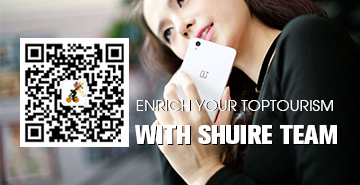 There are trains going to Shimen county at the Changsha Railway Station.The detailed information is listed in the table below. In Shimen Western Station, the Buses driving to Jiangping and Nanping can bring you to Huping Mountain. Hotel:Donghan Hotel is opened to foreigners. From April to October. An average annual temperature is 62.6F. 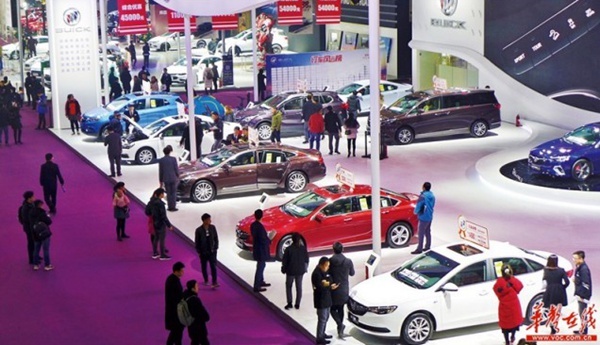 The 14th Changsha International Auto Expo opened at the Changsha International Convention Center on December 12, 2018. It is hosted by the Changsha Municipal People’s Government, and the China Association of Automobile Manufacturing (CAAM). 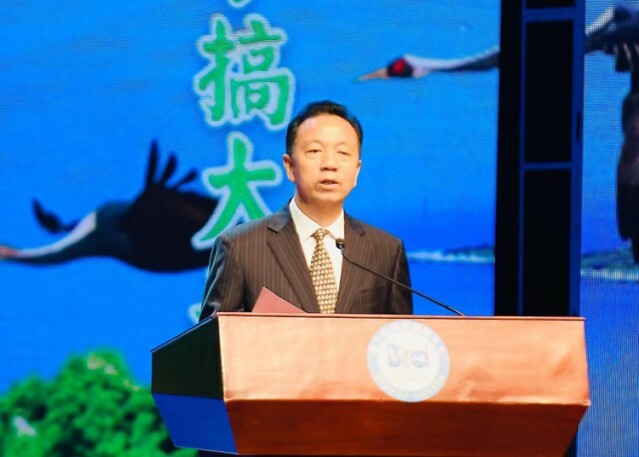 Deputy Director Li Chunliang of the National Forestry and Grassland Administration, CPPCC Hunan Provincial Committee Vice Chairman Li Jian, CPC Yueyang Municipal Committee Secretary Liu Hesheng, and Director of the Hunan Province Forestry Department Hu Changqing launched the 10th Dongting Lake International Bird-watching Festival on the night of Dec. 5 in Yueyang. The opening ceremony was presided over by Mayor Li Aiwu. 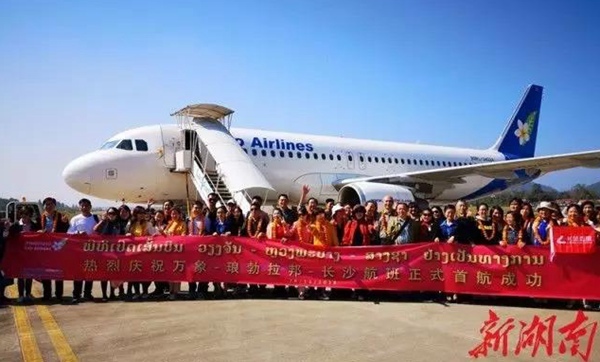 The launching ceremony of the direct flight between the ancient town of Luang Prabang, Laos and Changsha, Hunan was held at the Luang Prabang International Airport on November 28, 2018. 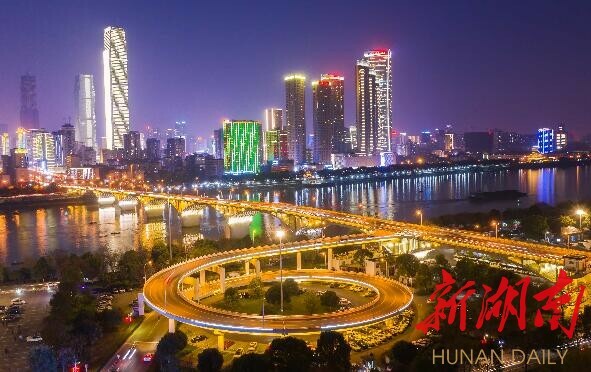 This is the second international air route opened between Hunan province and Laos. The first one is between Changsha and Vientiane, which was opened in August 2015. 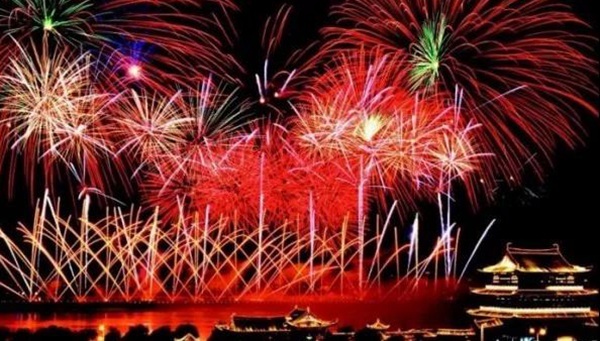 The Orange Isle fireworks shows are must-see events in Changsha. Four fireworks shows will be arranged on major festivals in 2019. The first one will be staged at 20:30-20:50 on January 1, 2019. 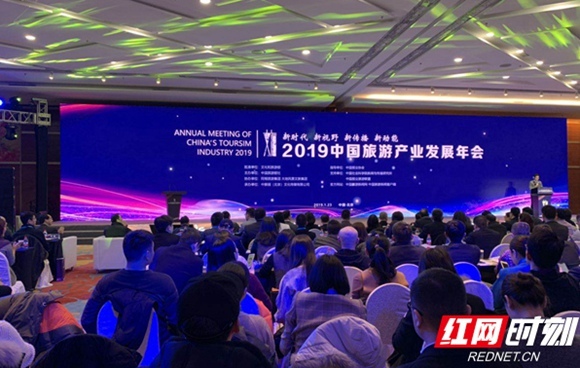 Hunan culture and tourism promotion conference was held in Mexico City. It was a part of the series activities of “2018 Splendid Xiaoxiang – Hunan Cultural Week in America”.